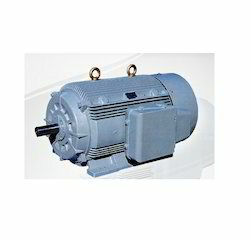 Prominent & Leading Manufacturer from Mumbai, we offer standard 3 ph tefc motor for slipring motors. Our Standard 3 PH TEFC Motor is used For Slipring Motors. Looking for Standard 3 PH TEFC Motor For Slipring Motors ?